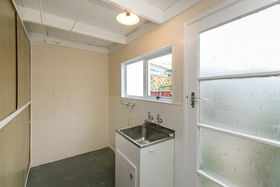 What a delight this low maintenance brick unit is. 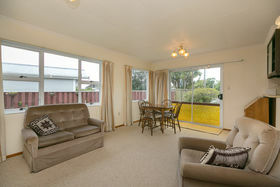 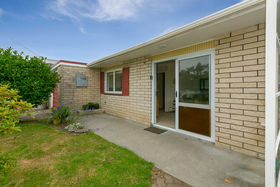 A fabulous location, close to shops and town with all day sun. 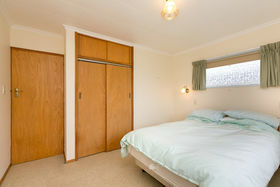 Internal access garaging, spacious living area, and bedrooms being decent in size. 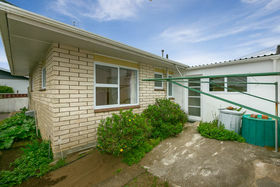 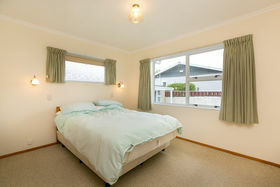 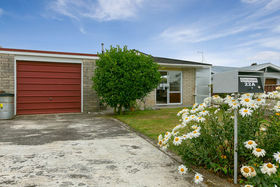 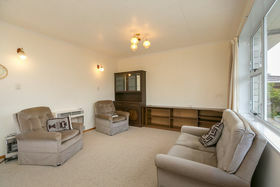 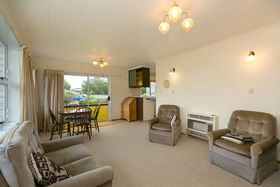 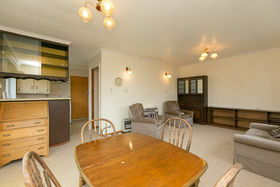 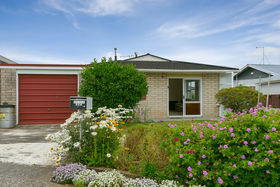 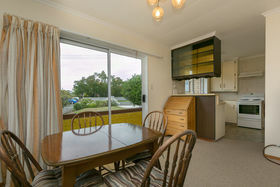 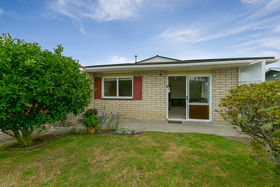 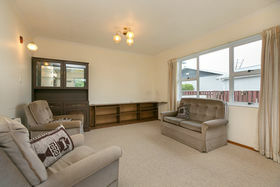 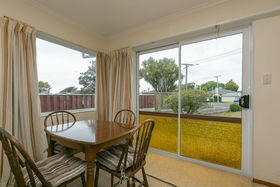 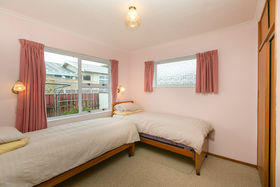 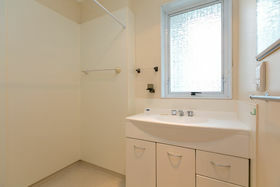 Potential to upgrade or invest, opportunity knocks at 22a Ballance Street. 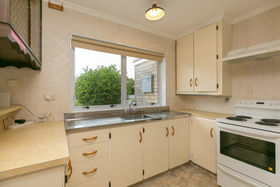 Don't miss out, call me, Aimee Thomas on 0277574000.